Kollywood mega brothers attack Tollywood box office! Kollywood Mega Brothers Surya and Karthi have taken Tollywood by storm with their recent outings Singham and Naa Peru Siva respectively. They have turned more as Tollywood heroes with each of their films turning out to be box office hits. It is known that even straight Telugu films are unable stand before them. 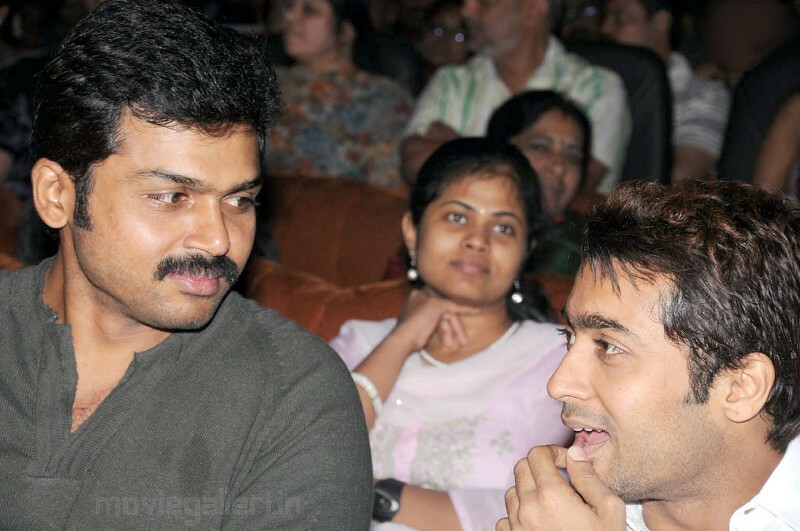 Surya’s films like Ghajini, Aaru, Sillunu Oru Kaadhal, Vaaranam Aayiram, Ayan, Aadhavan and Singam have turned out to be hits at the box office and following the foot steps of his brother Karthi too entered Tollywood filmdom with Aayirathil Oruvan, Paiyaa and latest with Naa Peru Shiva, which is doing stunning business so silently. 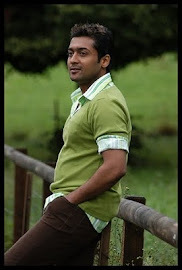 None of the Tamil heroes, other than Surya and Karthi have made such hard fought ground in Tollywood in recent times. Now the forthcoming big releases in Telugu like Rajanna, Sri Rama Rajyam and Dhookudu which are gearing upto to the hit the screens, one film that is generating shiver in Telugu film industry is Surya’s Telugu version of 7am Arivu, which is all set to compete with Tollywood big stars. It is well known that Surya has immense following in Telugu market and the dubbing rights holders of 7am Arivu Lakshmi Ganapathi Film is confident that the film will open grandly at box office confirming with the brand name of Murugadoss.